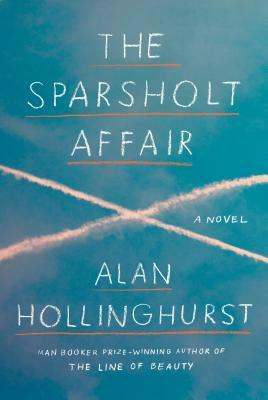 ALAN HOLLINGHURST is the author of The Stranger's Child, The Swimming-Pool Library, The Spell, The Folding Star and the Man Booker Prize-winning and NBCC Award finalist The Line of Beauty. He has received the Somerset Maugham Award, the E. M. Forster Award of the American Academy of Arts and Letters, and the James Tait Black Memorial Prize for Fiction. He lives in London.